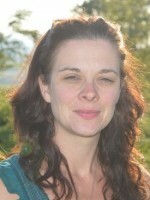 Dr Jaime Horn (DClinPsy), Director at Cambrian Psychology. We offer full neuro and psychological assessments, psychological therapies including CBT and EMDR. Talking about your problems helps. I am trained Counsellor working in Mid Wales area from Aberystwyth, Machynlleth and Blaenau Ffestiniog. 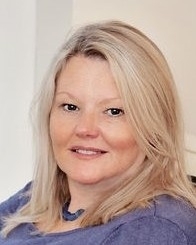 I offer face to face, telephone or skype counselling sessions - phone for free assessment.